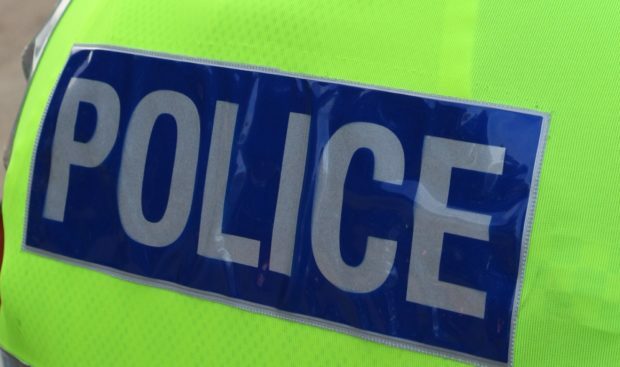 A pedestrian has died following a crash on the A835 last night. Police are now appealing for information about the incident which happened at about 10pm, approximately half a mile east of the Maryburgh roundabout. The crash involved a white Renault Clio and a pedestrian, who sustained fatal injuries. The driver of the Renault was not injured. Sergeant Christopher Murray of the Road Policing Department, Highlands and Islands Division, said: “Our thoughts at this time are with those involved and their families. “An investigation into the collision is underway and we have already spoken to a number of witnesses. “In order to help establish the cause of the collision, I would urge anyone who saw either the vehicle prior to the collision or a pedestrian walking in the area who has not already come forward, to do so.